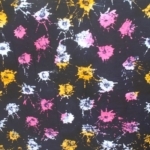 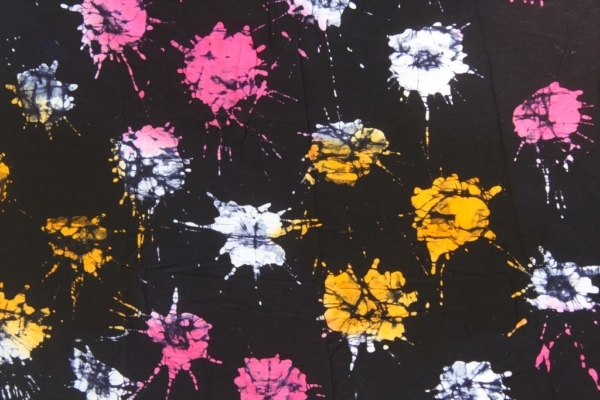 • Black, Pink, and Yellow Splash Adire Viscose . 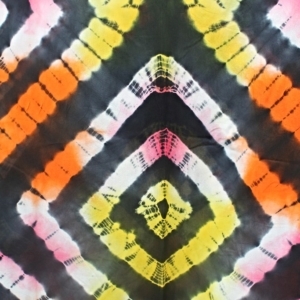 Fabrics are white prior to dyeing. 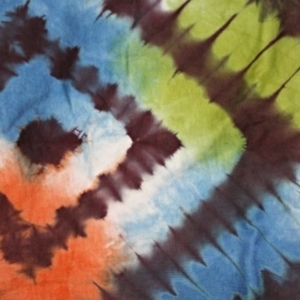 Due to the nature of the process (hand dyeing) each product varies in uniqueness and individuality giving them a one of a kind feel. 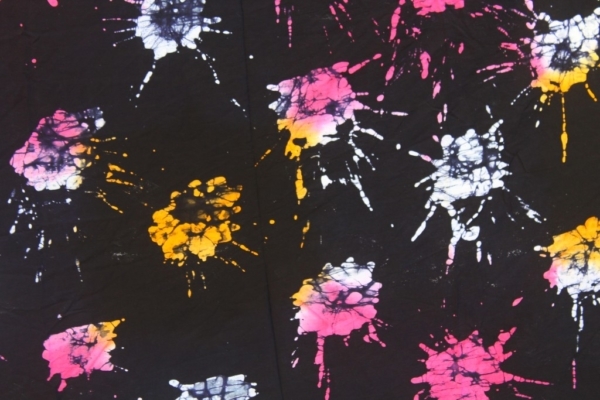 Àdìrẹ, pronounced “Ah-De-Reh” is the process used to describe a fabric that has been manipulated by a resist technique of applying wax, paste, or has been stitched, tied or folded, before submerging into dye. 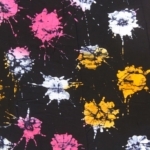 We use the wax resist method, more commonly known as “”. 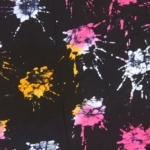 Yardage: all fabrics are Hand designed and dyed in Nigeria on 100% cotton chiffon, making them durable and breathable for clothing . 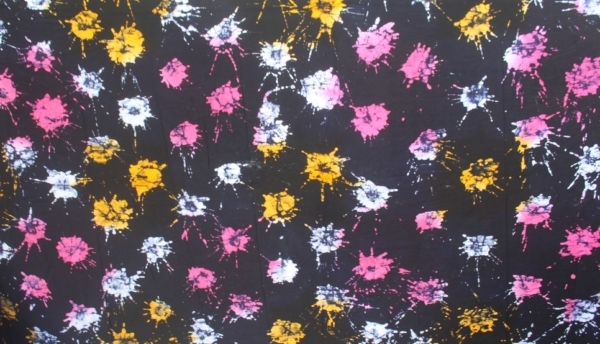 Each unit is sold in 4 yards.